Simit provides total web-based solutions, the latest web application technology, to deliver a most efficient online real-time business management solution. Independent platform - Running at any operating system (OS). Database is more secure and stable. Achieve your data anytime and anywhere. Auto daily backup for your company critical data. Few layer security protection for protect your company data. 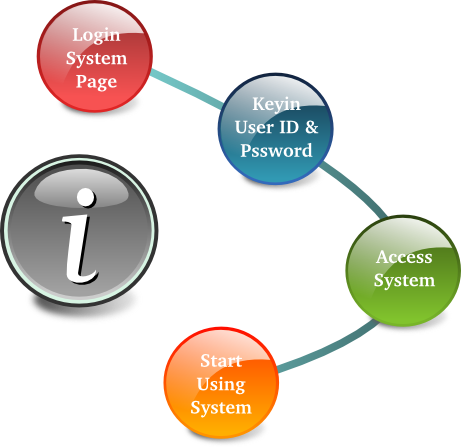 Consolidate all branches data into same system easily. Affordable and flexible because our customer service is listening carefully from you. Writing customized software to help customer process billing, purchasing, quotation documentation. Writing customized transportation management system and producing invoice and payslip. Reduce printing cost via electronic document system, print accounting and CISS technology. Release customer from using pirated softwares via using latest Ubuntu Linux combine with our own IT technology. Become a middle with to a few supplier helping customer solve the complicated business demand.